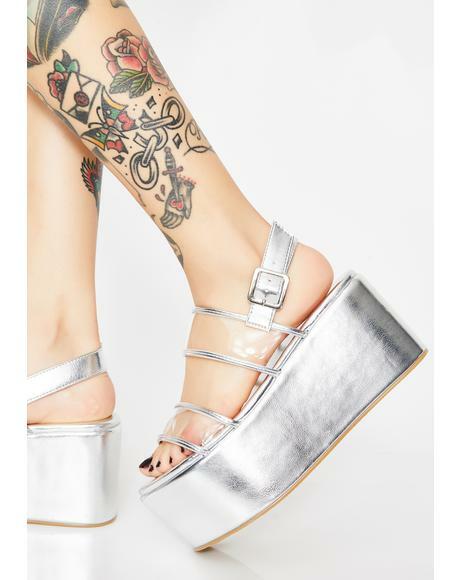 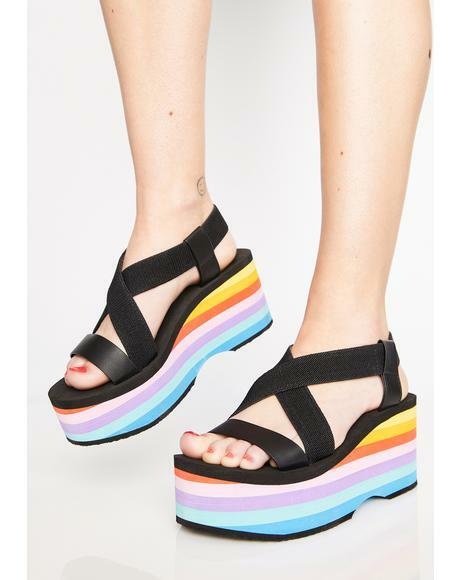 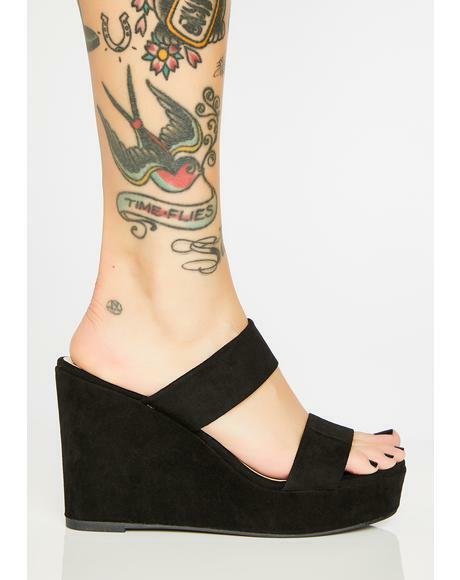 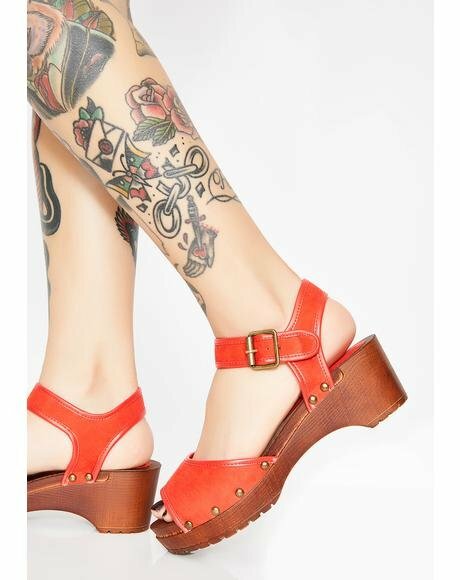 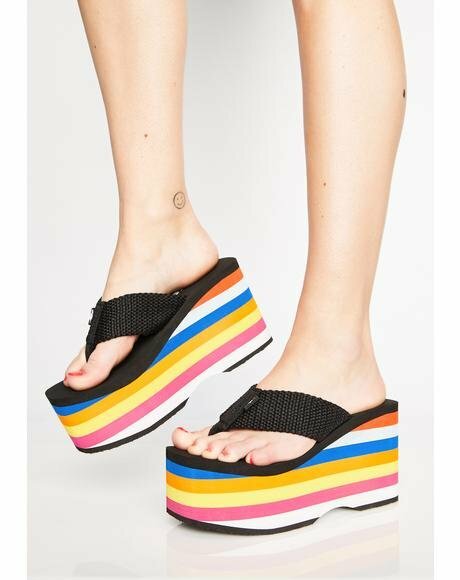 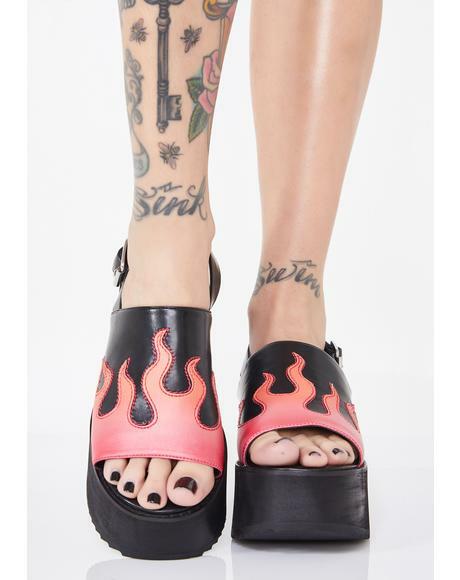 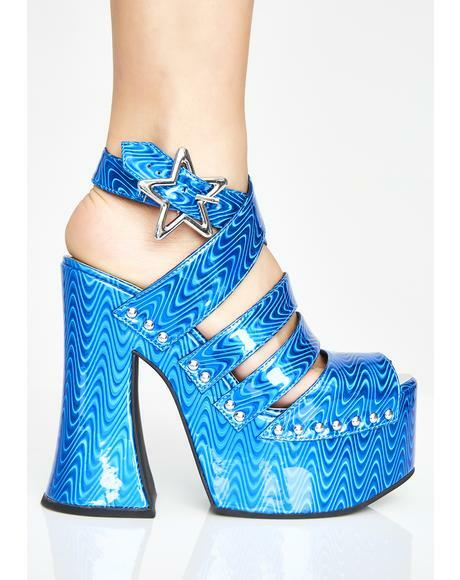 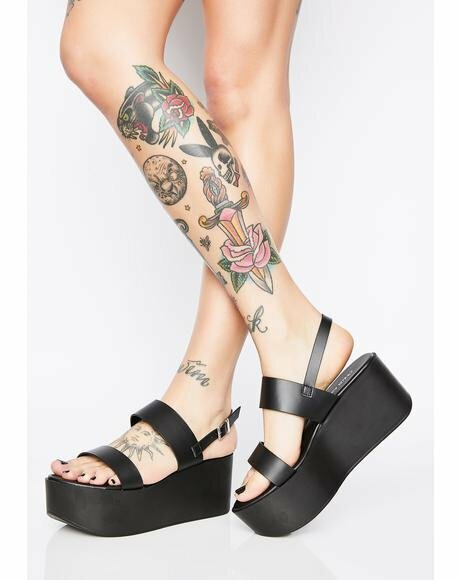 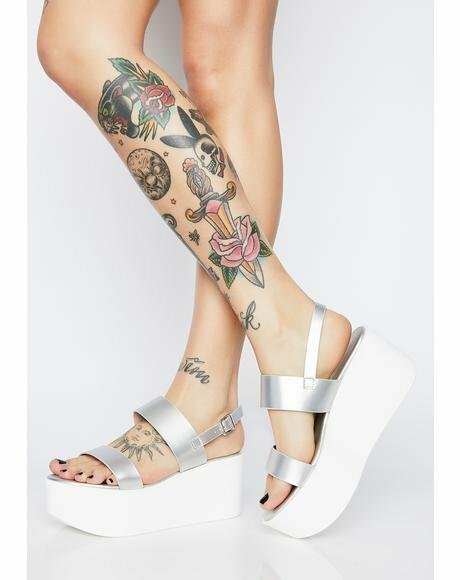 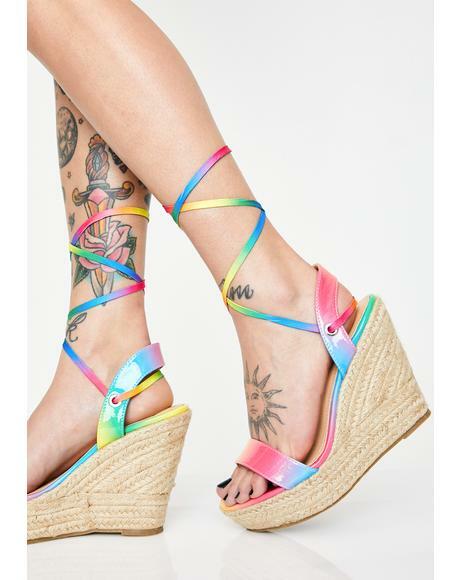 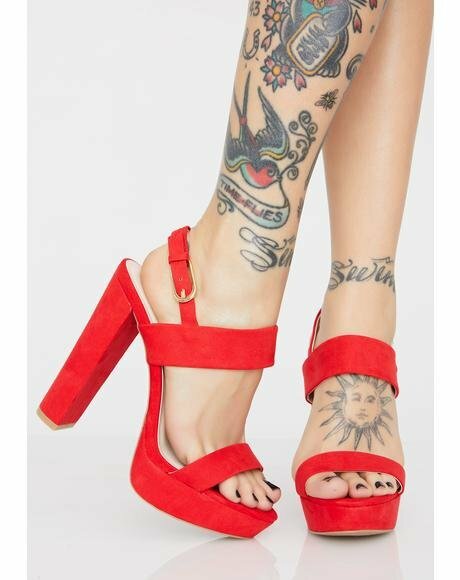 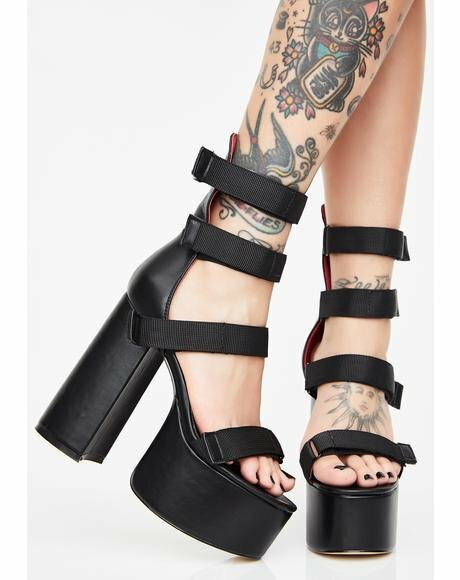 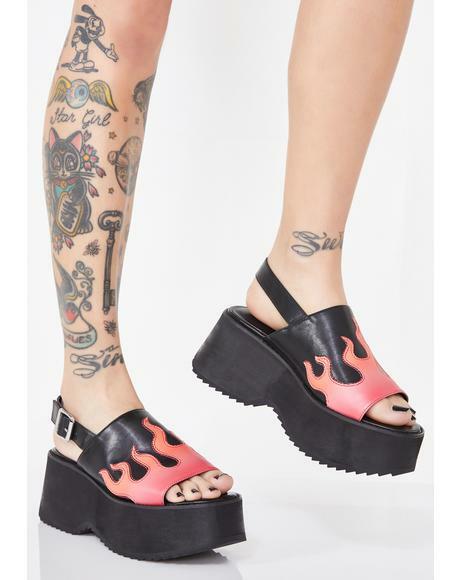 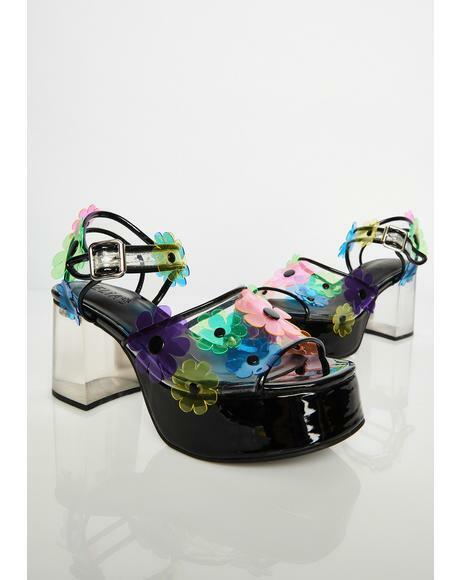 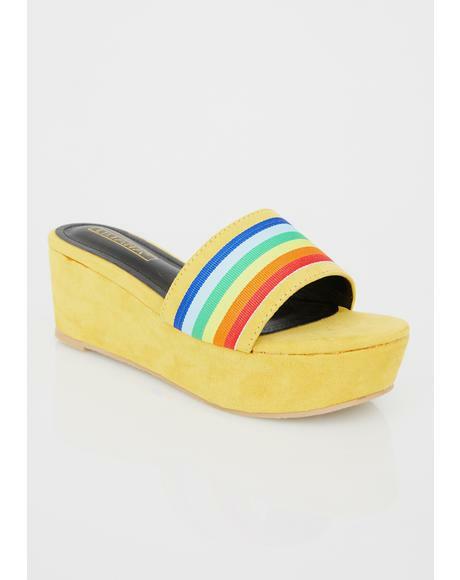 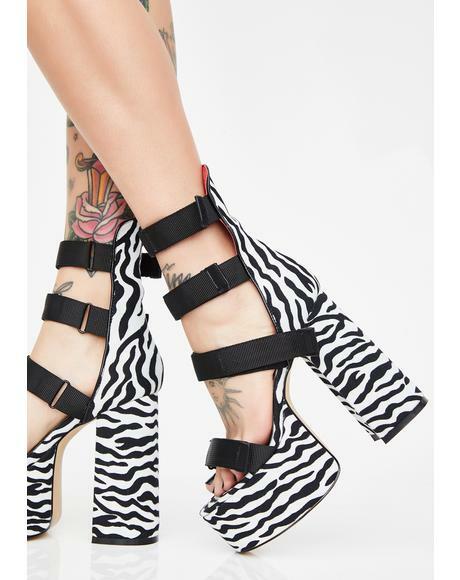 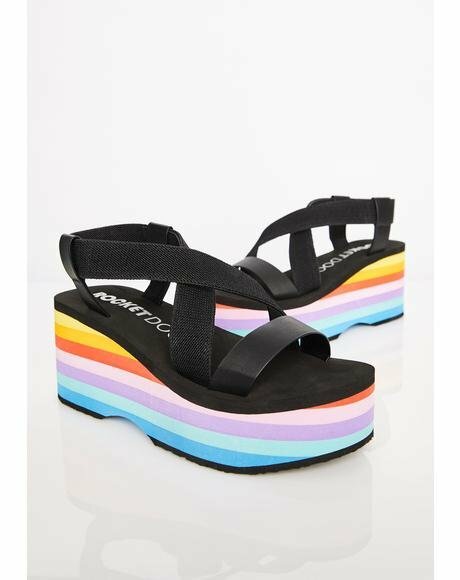 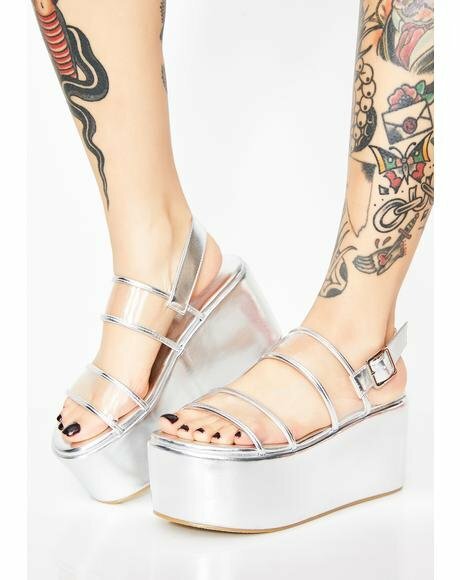 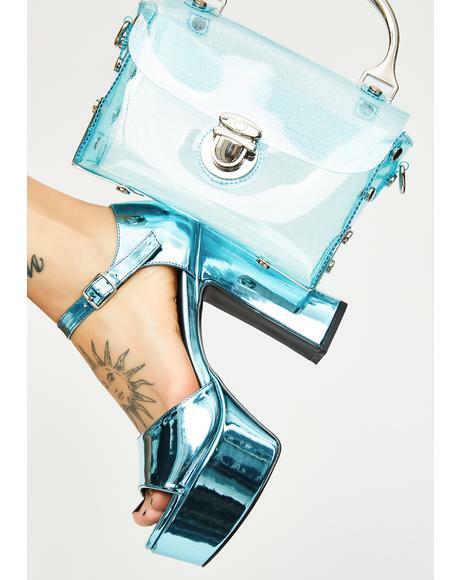 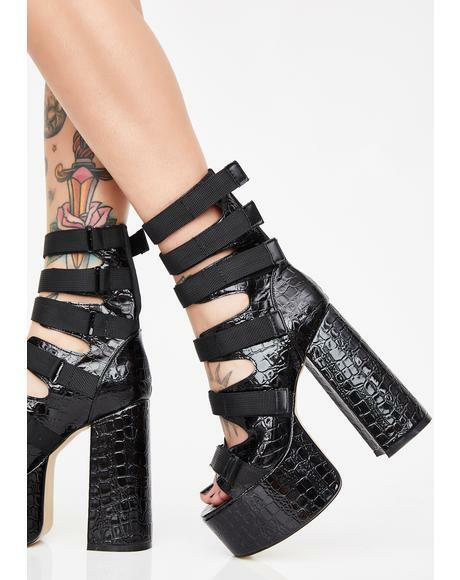 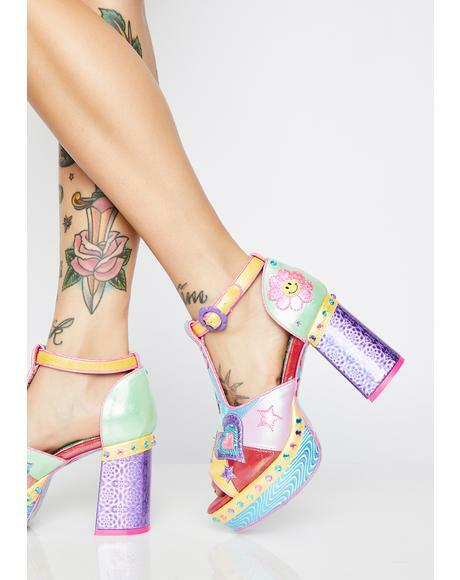 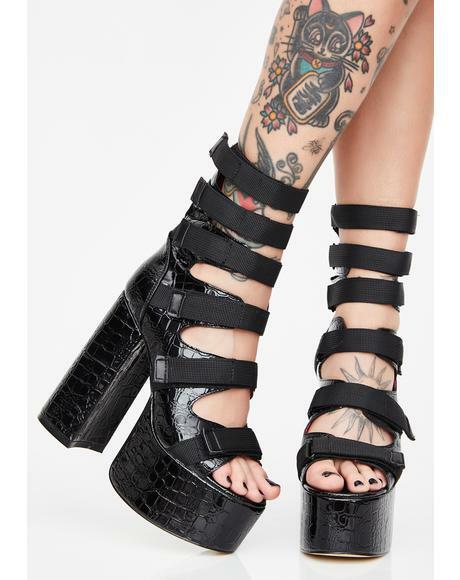 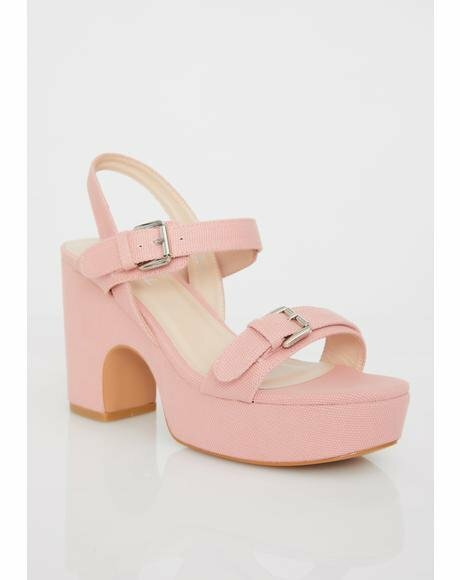 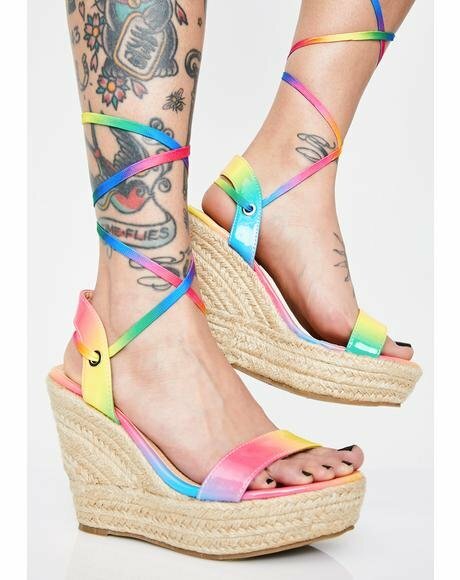 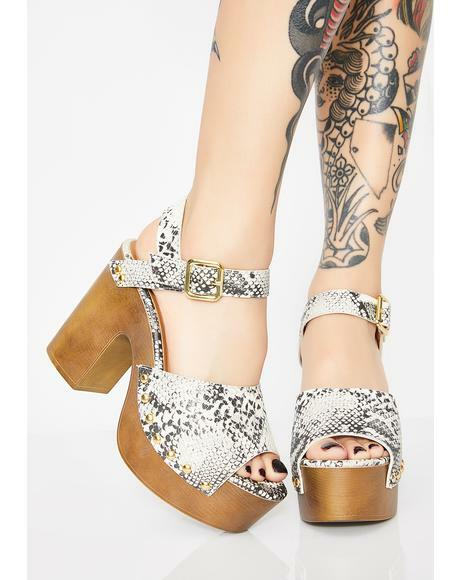 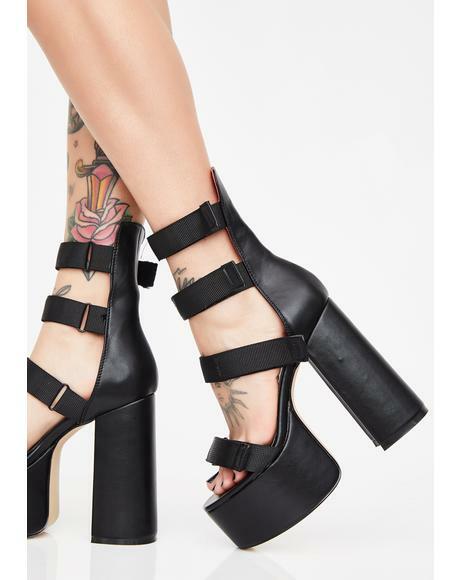 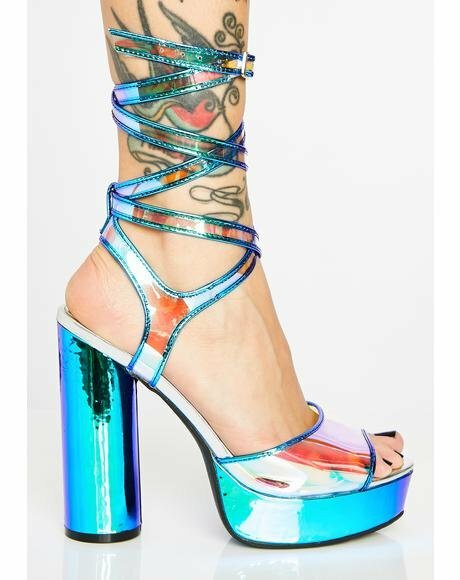 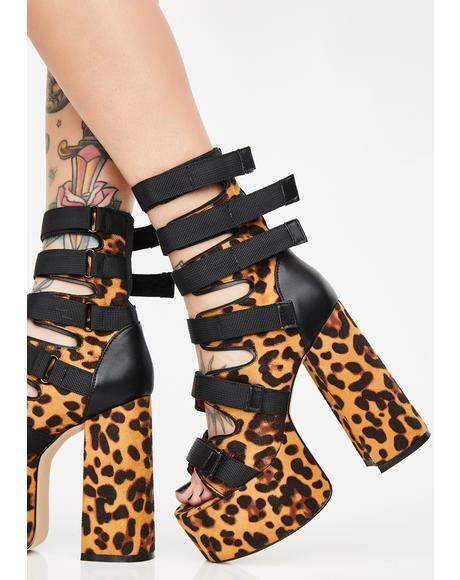 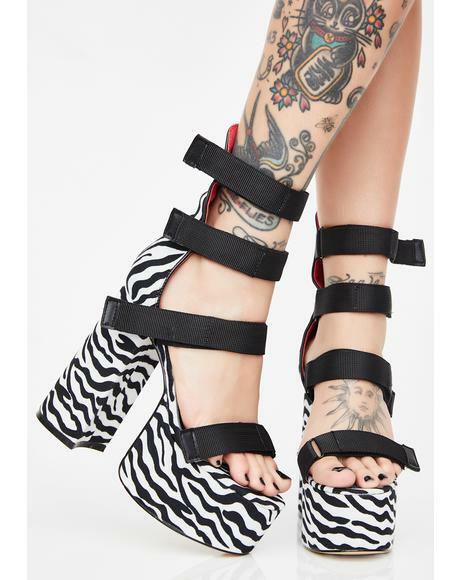 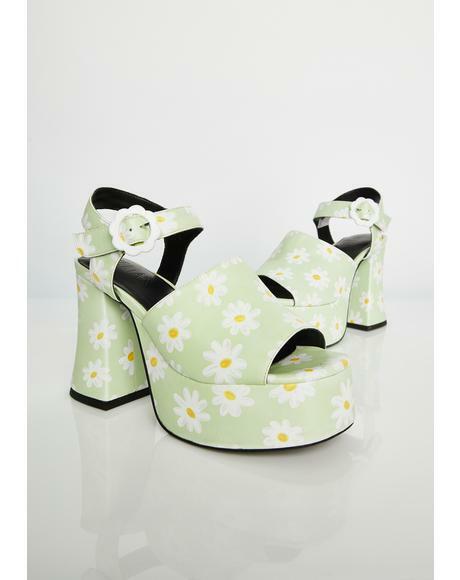 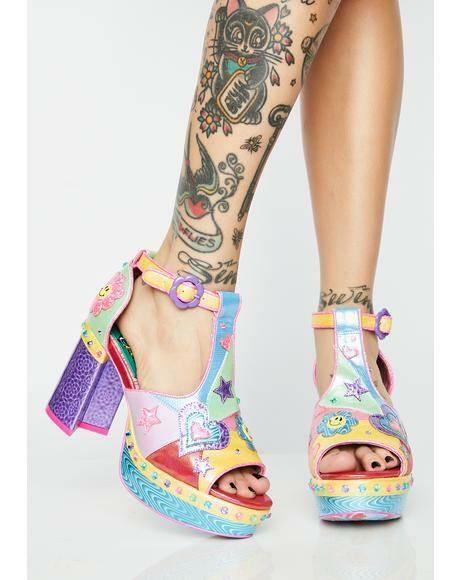 Current Mood Manifesto Gladiator Platforms cuz it’s obvious yer beliefs manifest in every aspect of yer badass life. 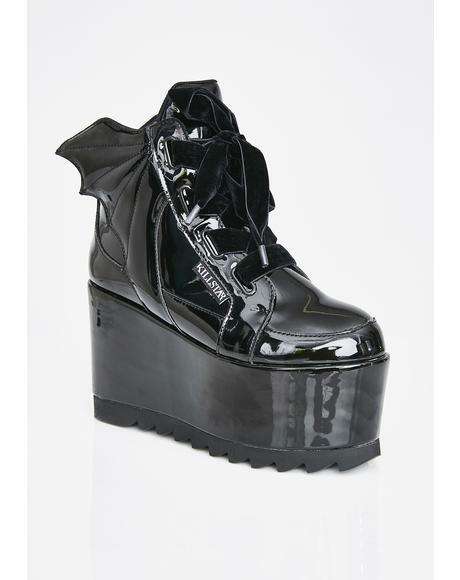 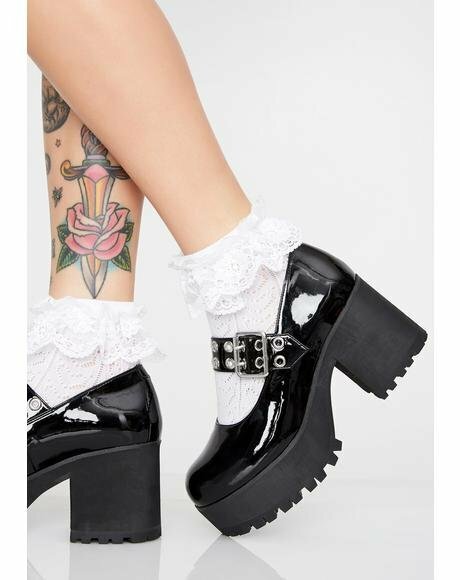 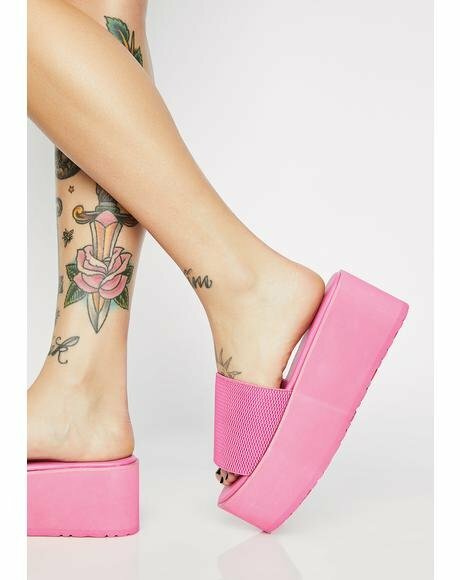 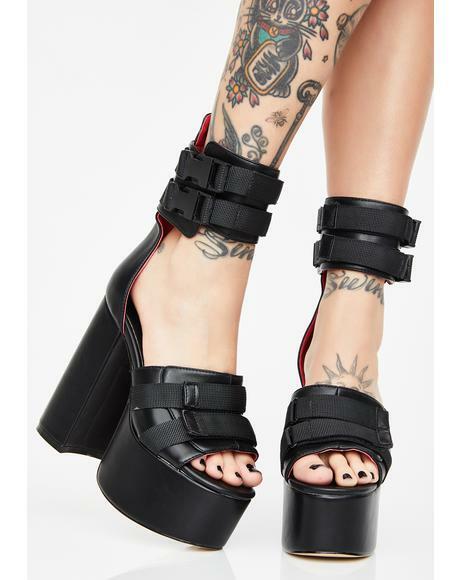 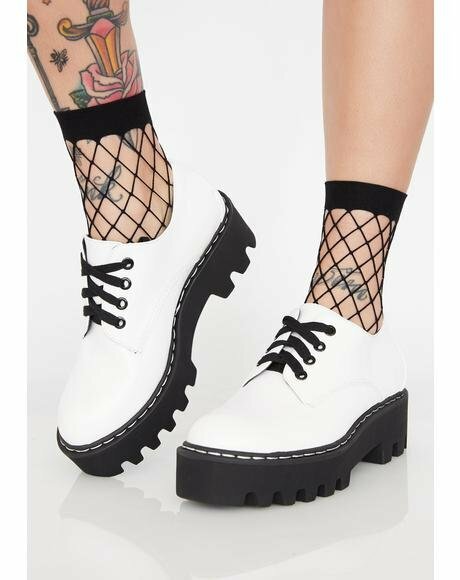 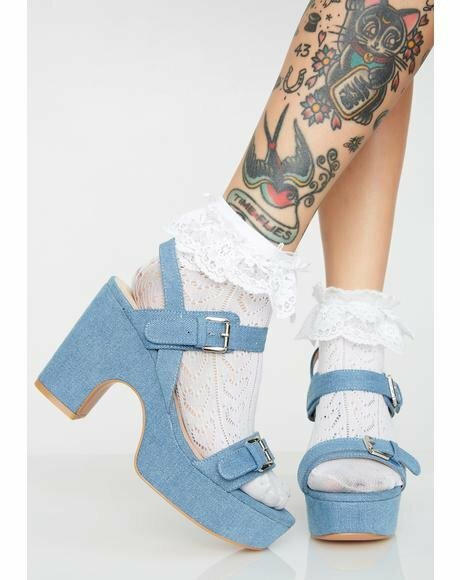 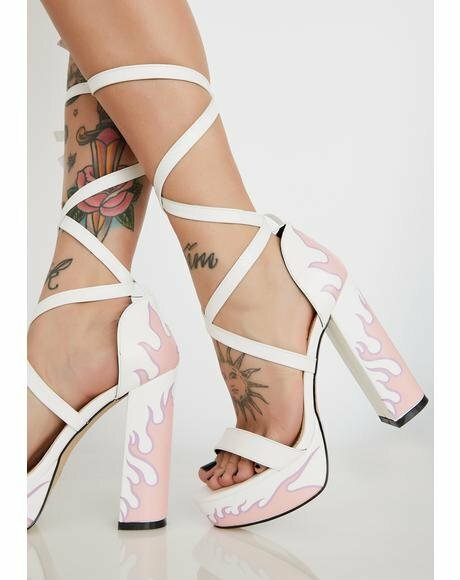 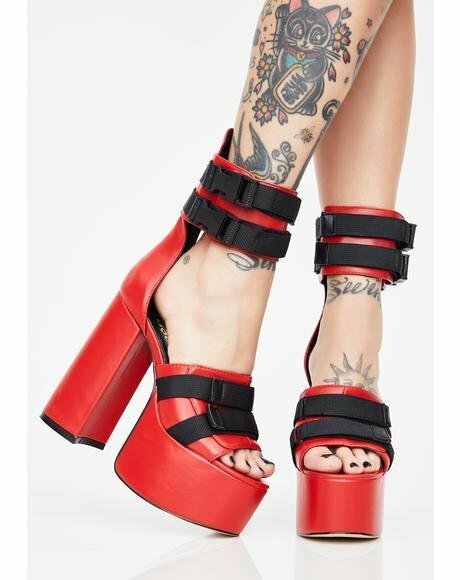 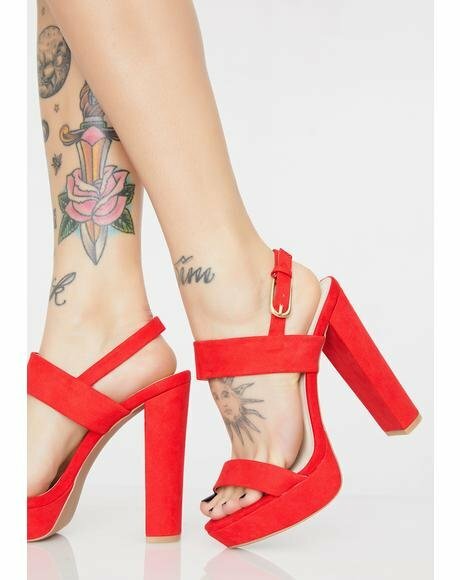 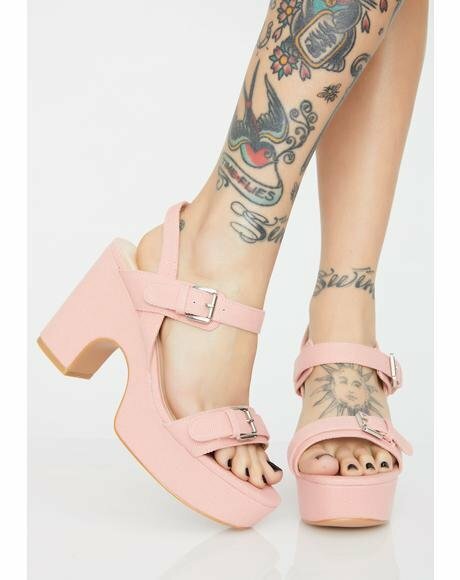 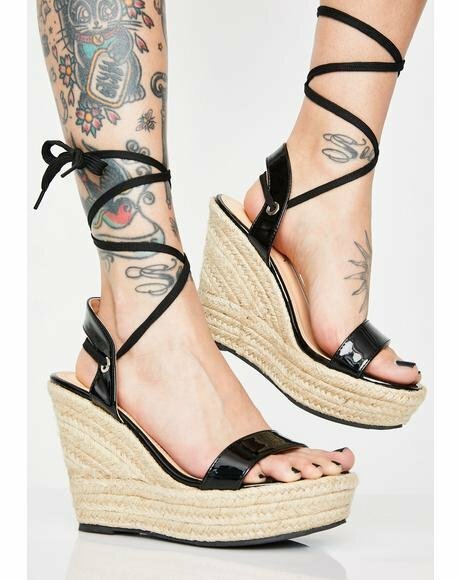 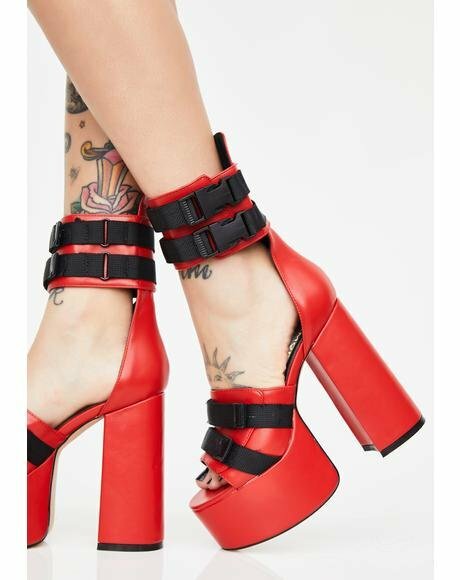 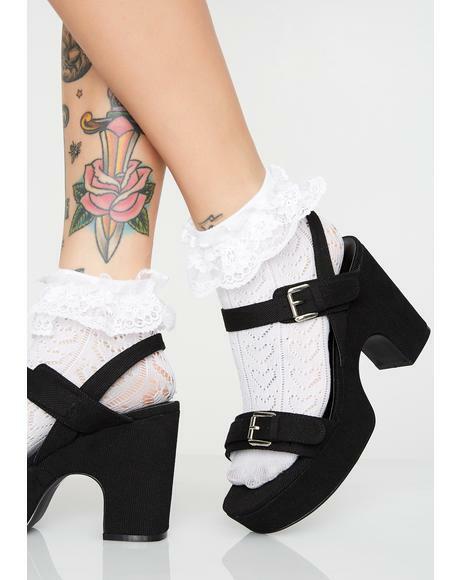 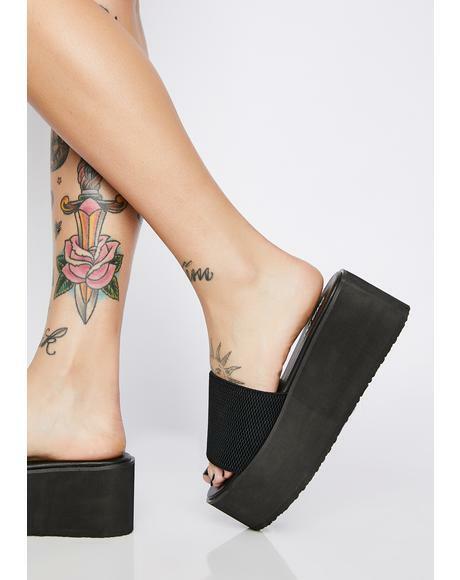 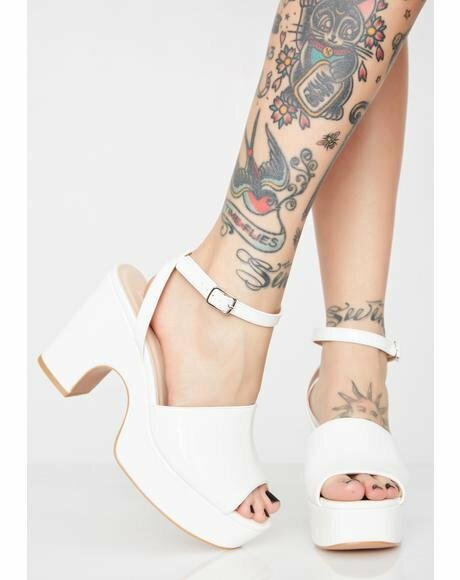 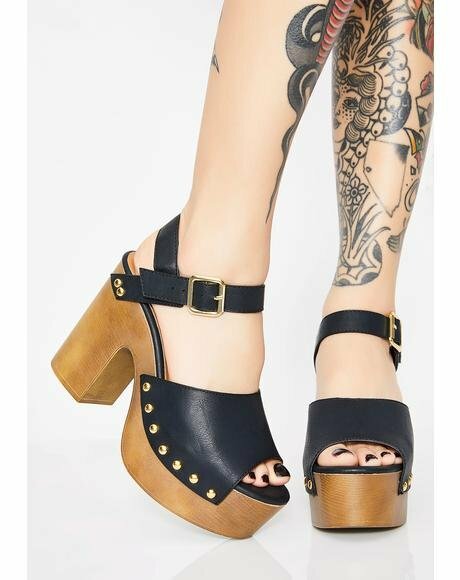 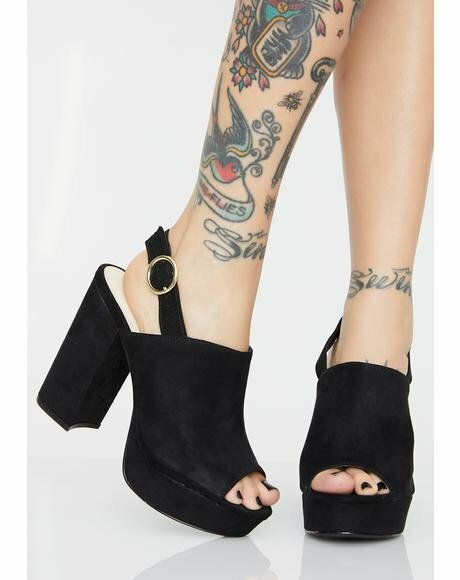 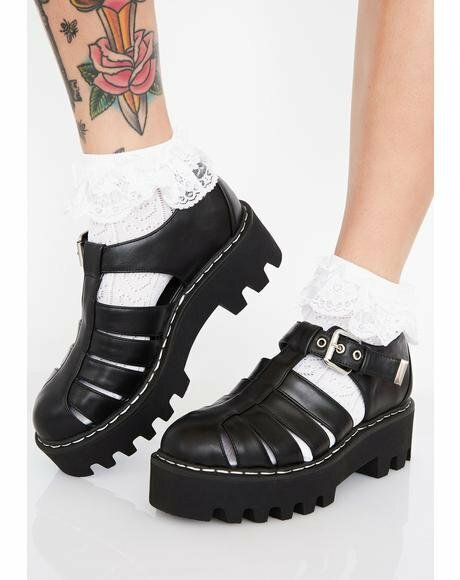 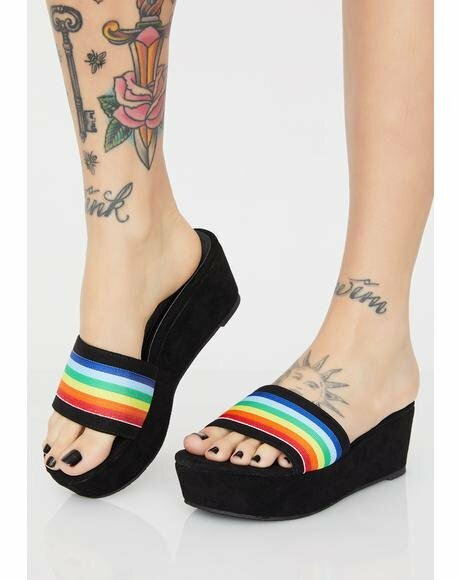 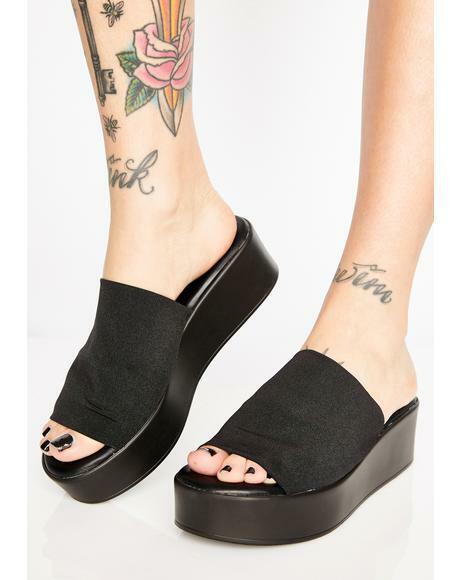 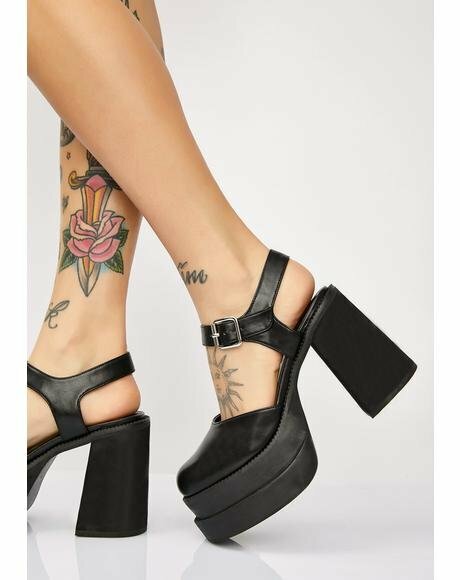 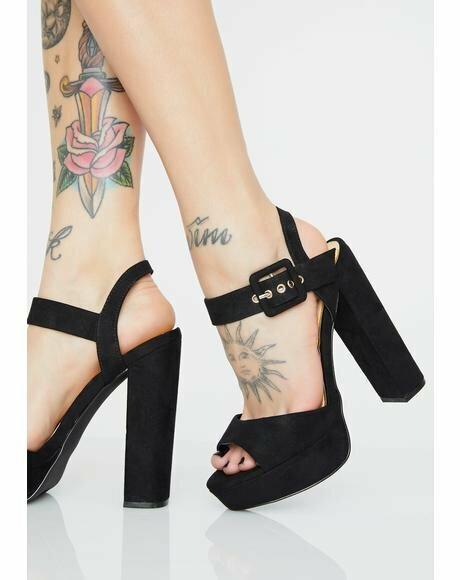 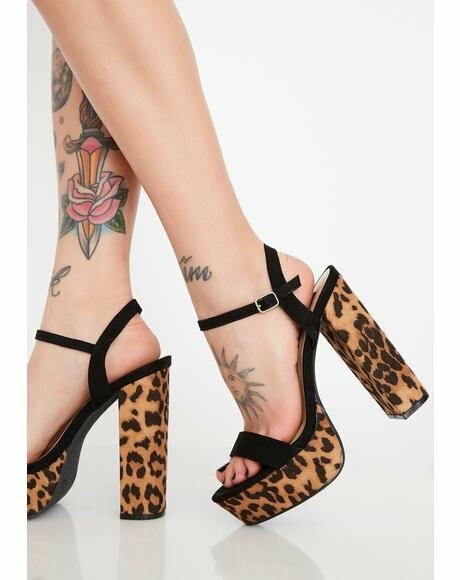 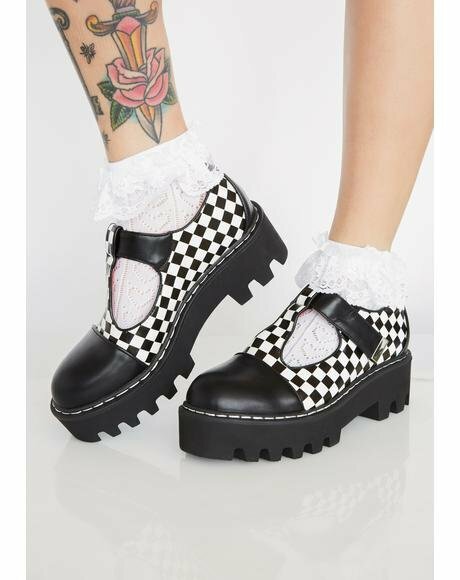 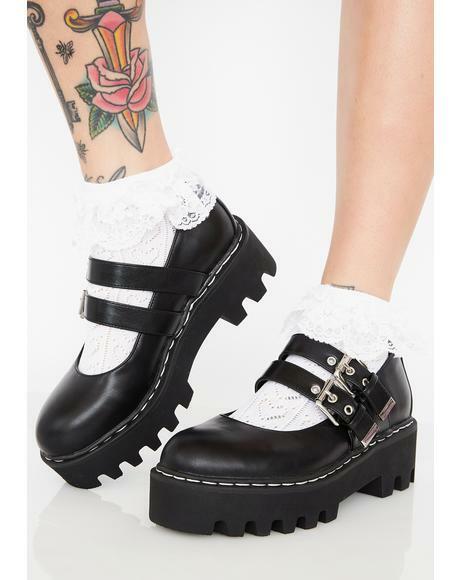 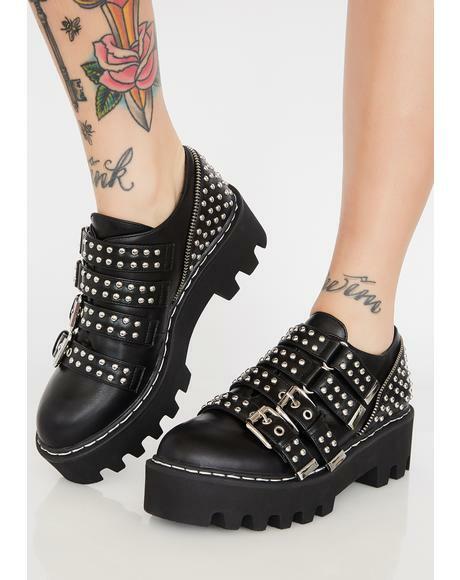 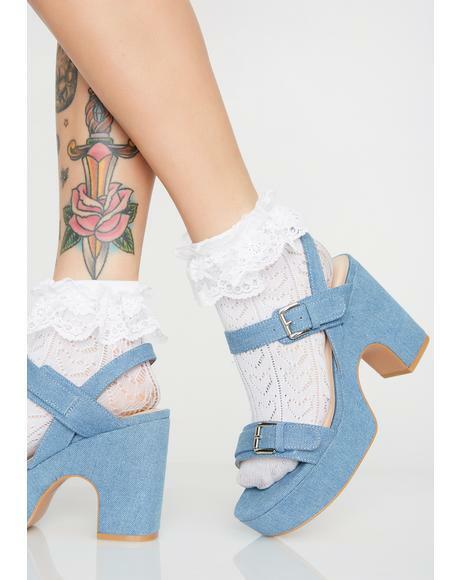 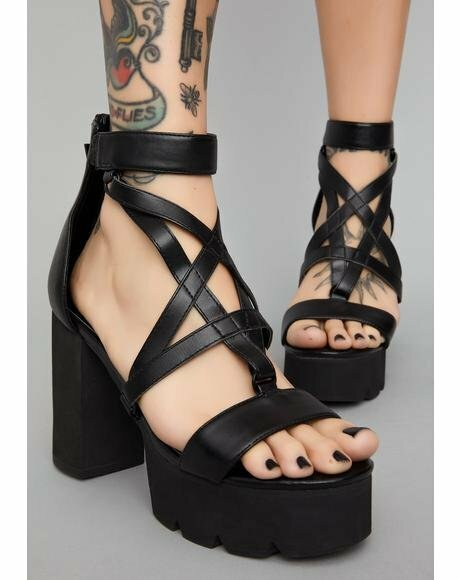 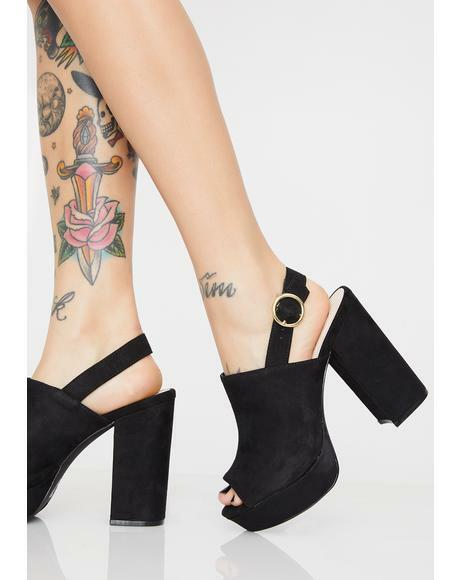 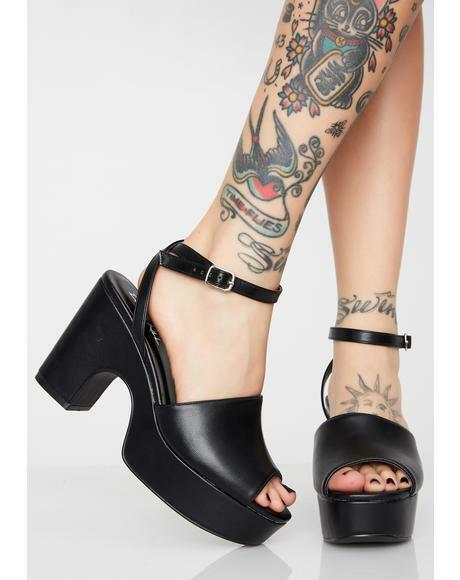 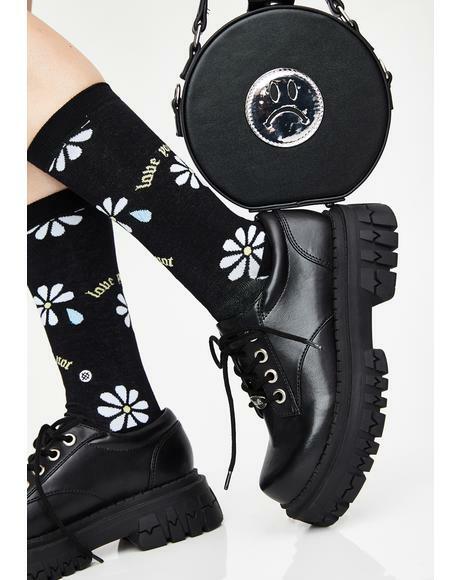 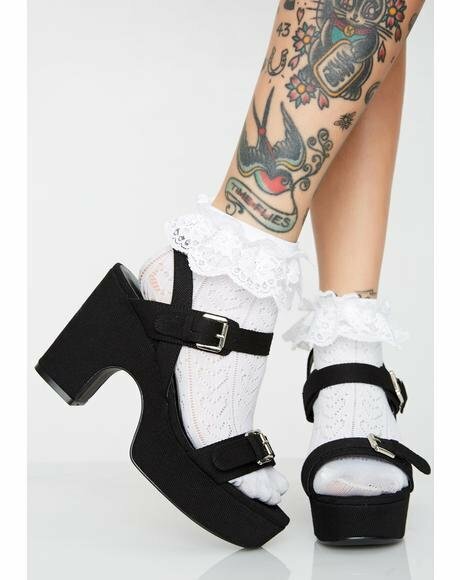 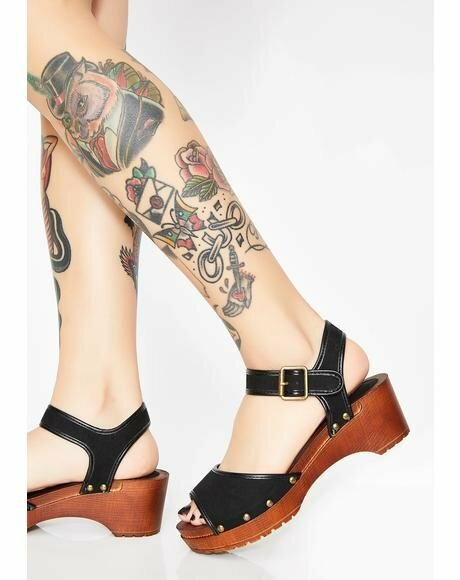 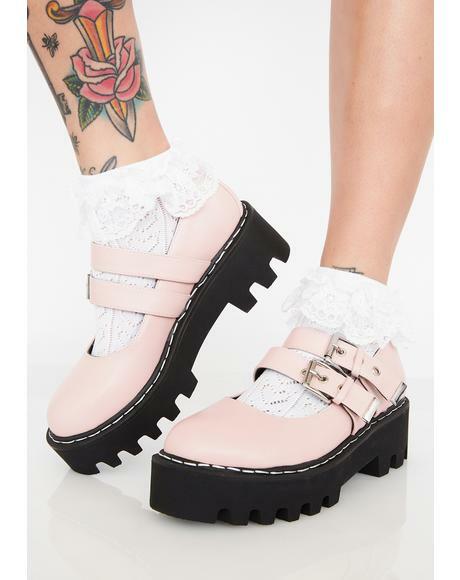 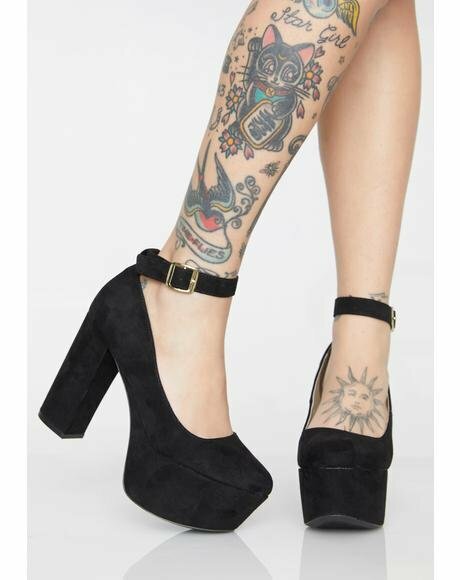 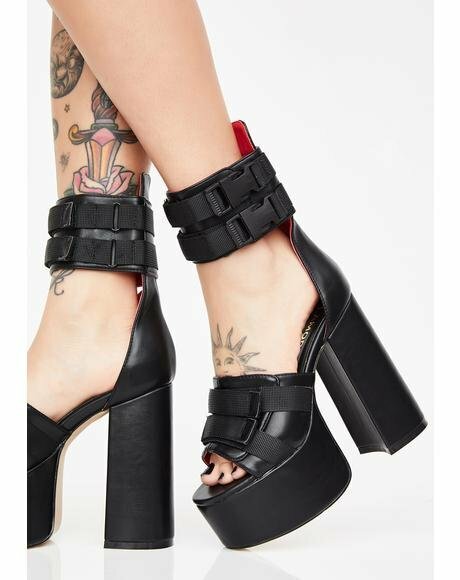 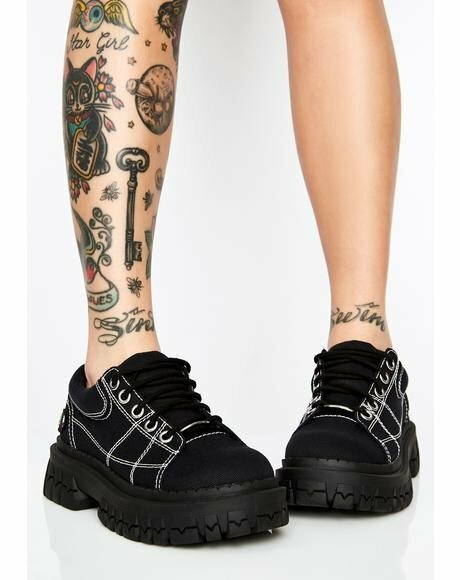 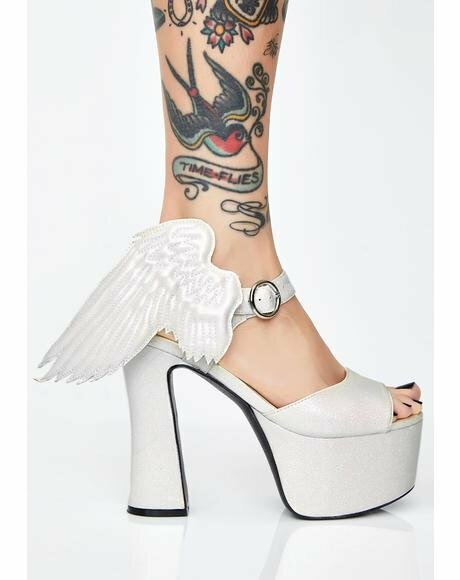 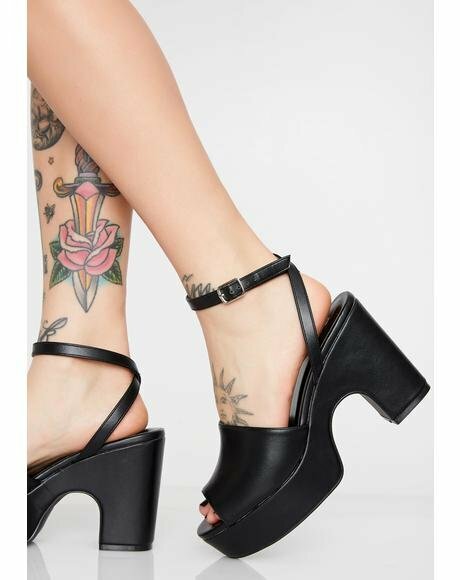 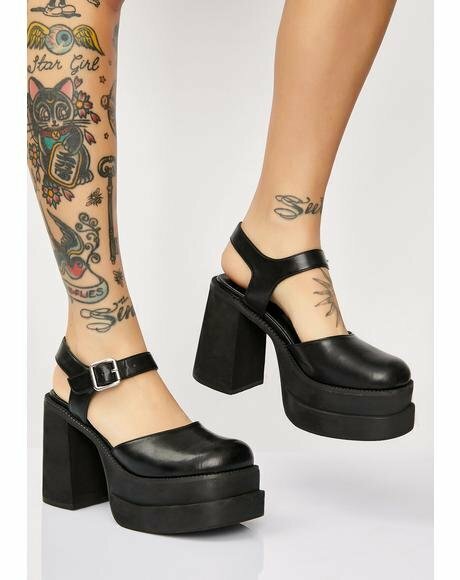 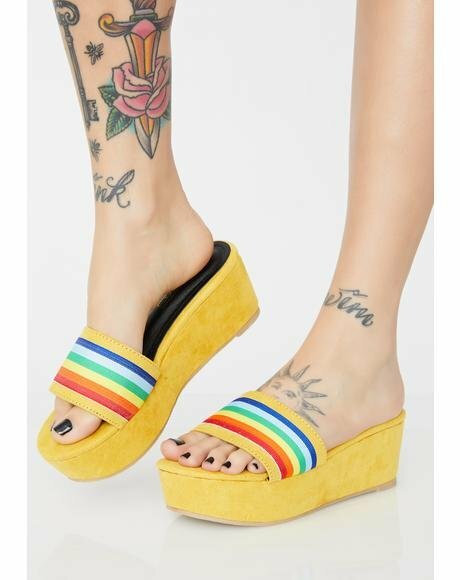 Look unmistakable with these epic knee-high platform gladiators constructed from smooth vegan leather with amazingly comfy ‘N stretchy elastic leg straps that create pentagrams on yer stems. 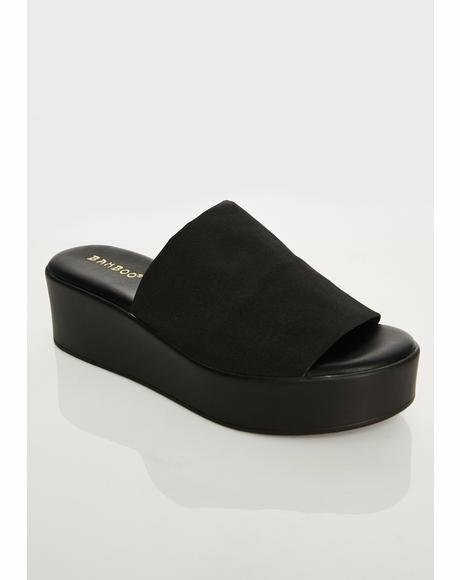 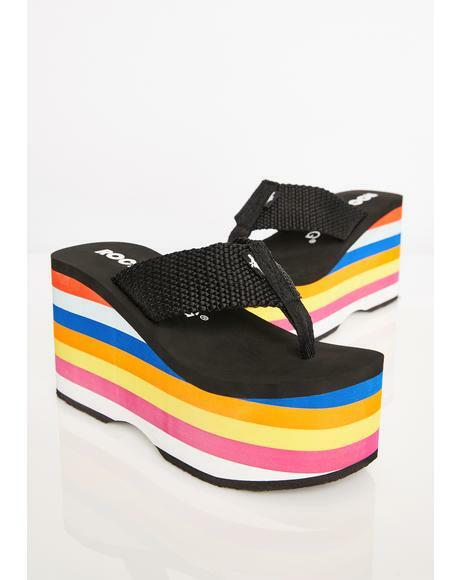 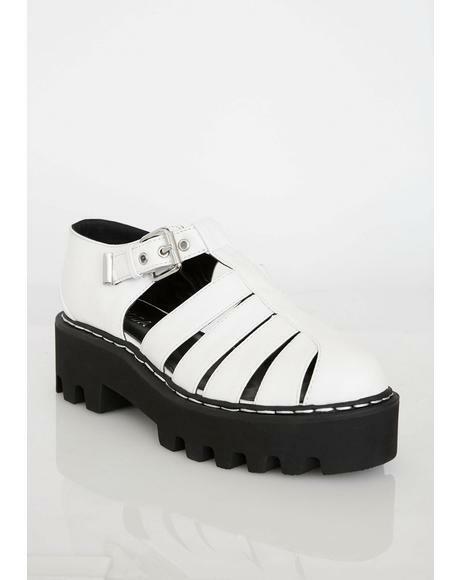 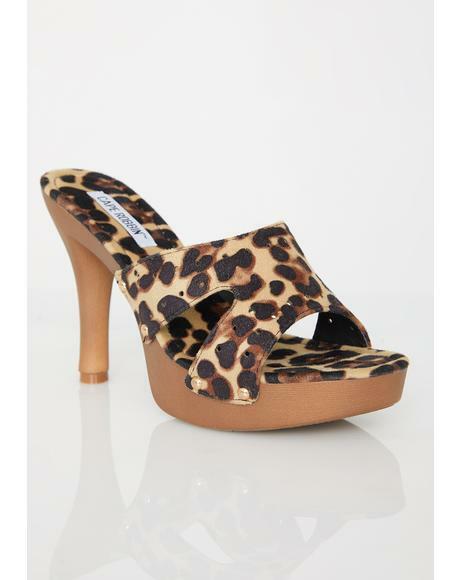 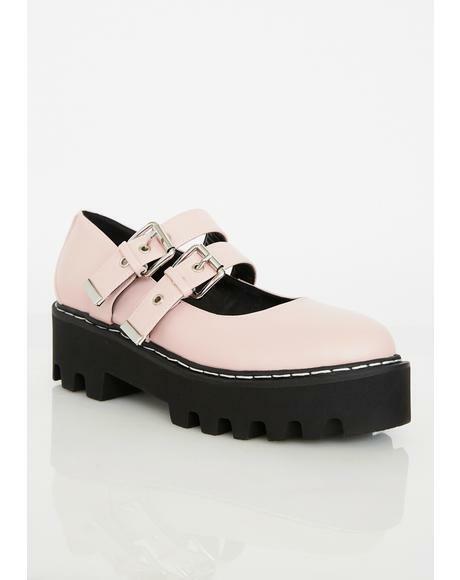 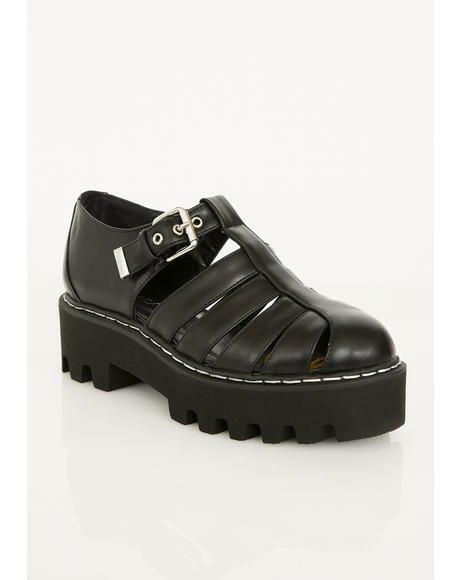 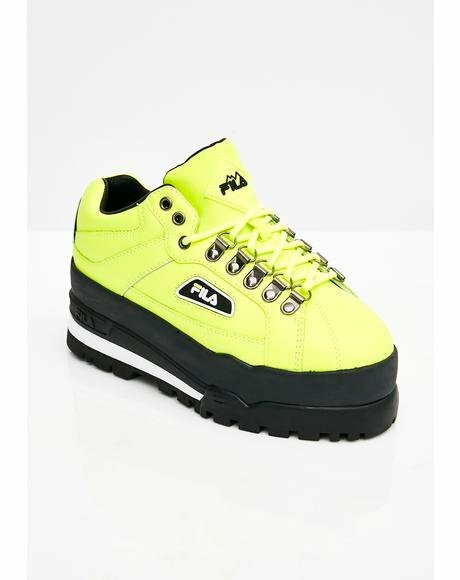 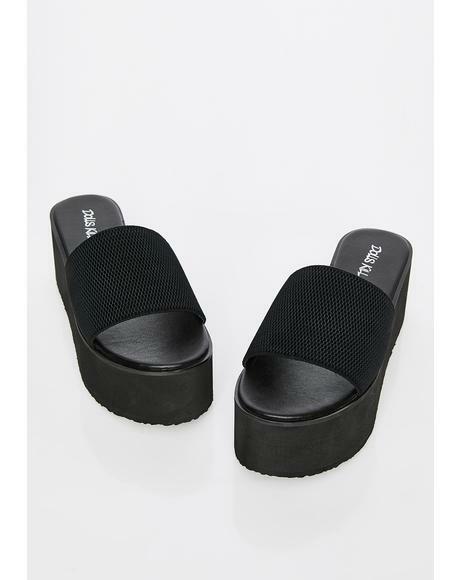 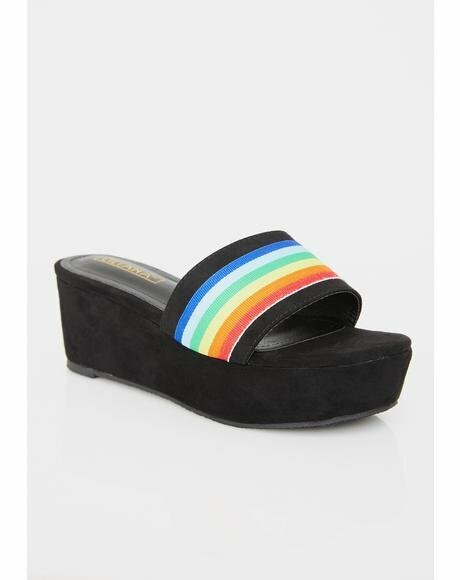 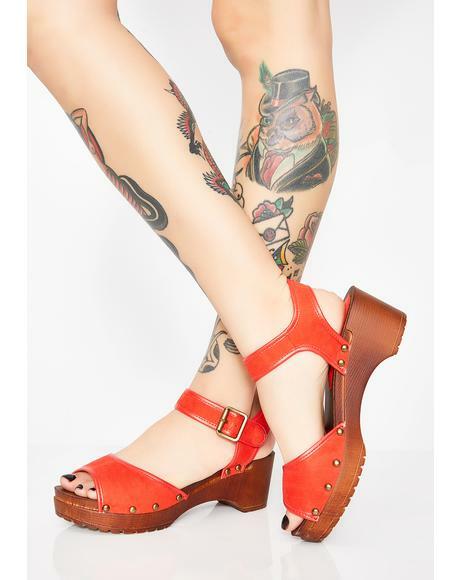 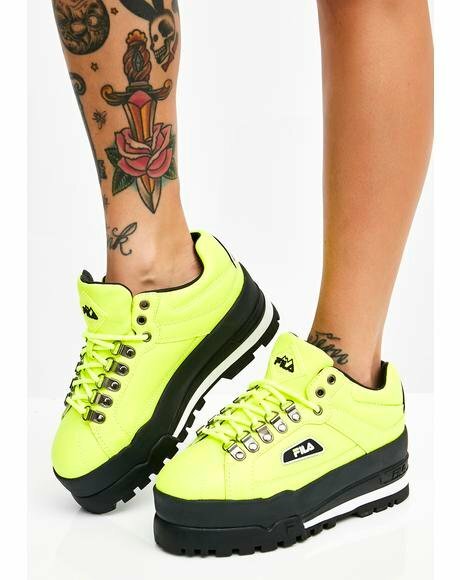 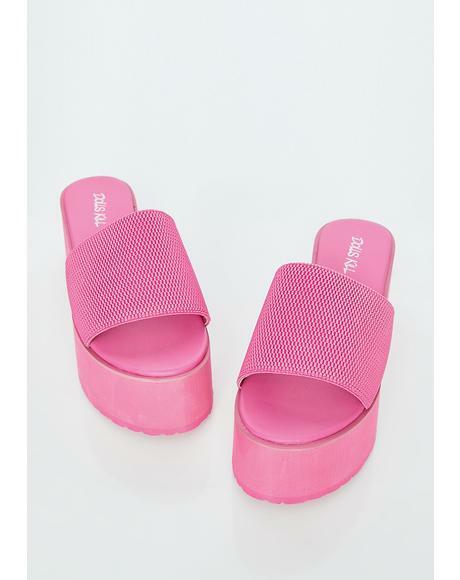 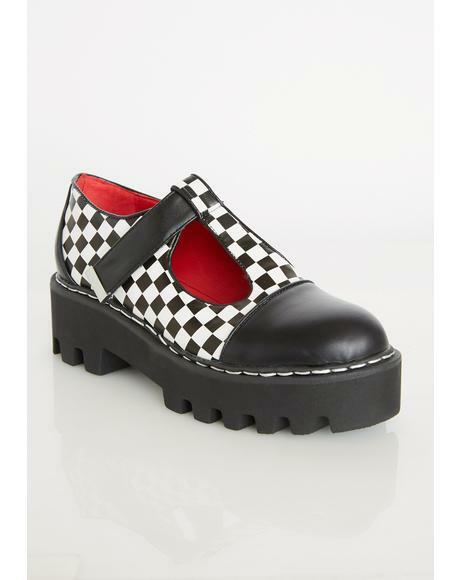 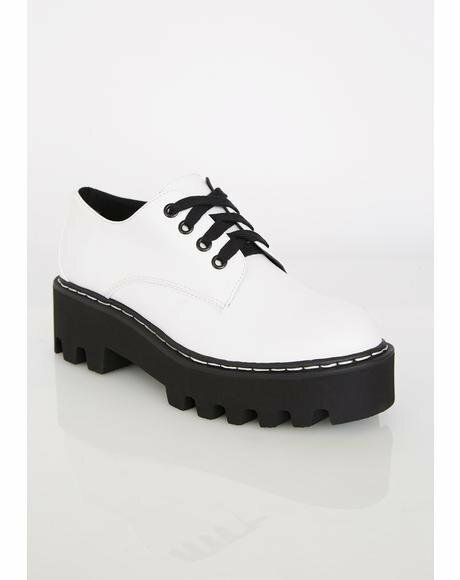 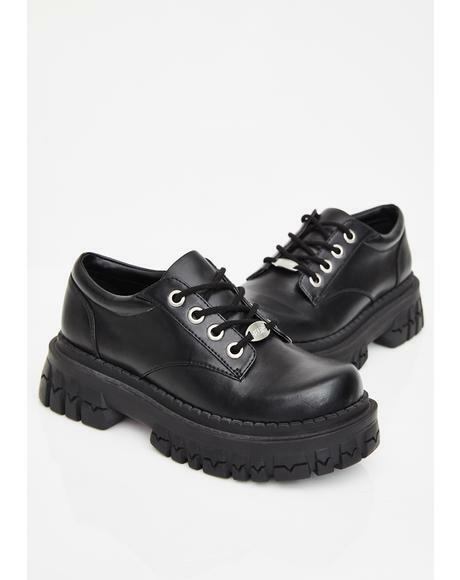 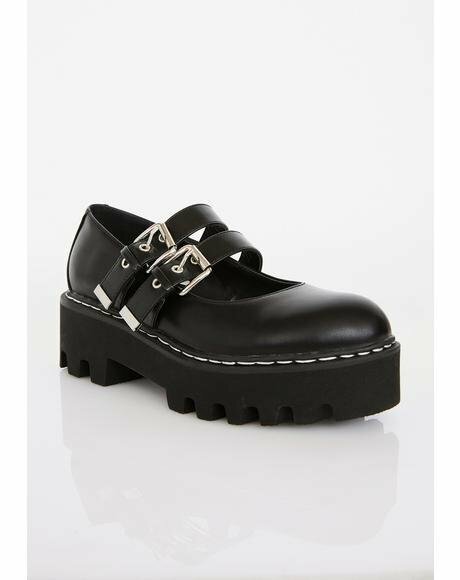 Featuring metal O-rings, 3” textured platforms and exposed back zipper closure.